WE DID IT! 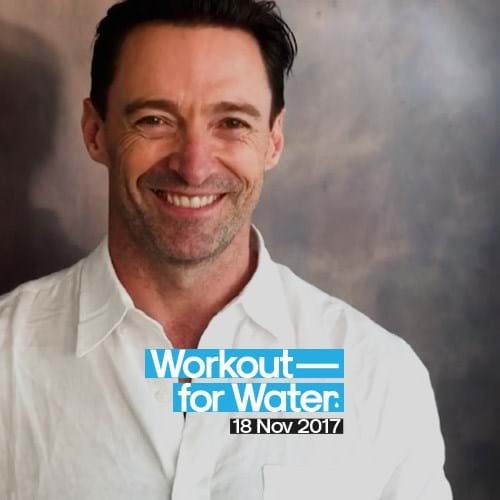 On November 18 we were part of the fitness world’s biggest one day event to help bring safe water to the most vulnerable children in East Africa. Congratulations to the top 15 fundraising clubs below who will be getting a Master Trainer at their launch event! 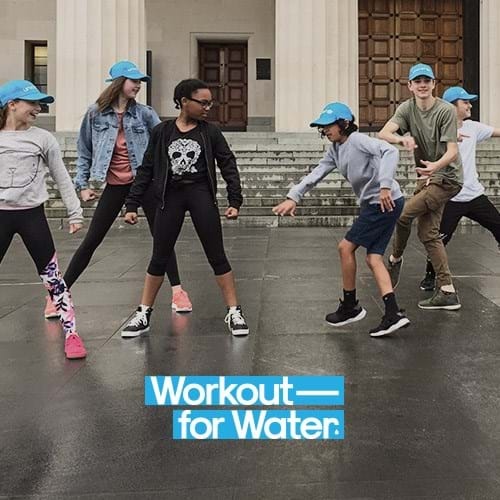 We’re still fundraising for UNICEF Workout for Water, so get involved and keep donating and raising money to save lives!